For fast and convenient auto glass repair and auto glass replacement services throughout the DC Metro area, turn to Allstate Auto Glass, Inc. We come to your home or office to take care of your auto glass repairs, getting you back on the road as quickly as possible. Call for an immediate quote: 703-645-2314. 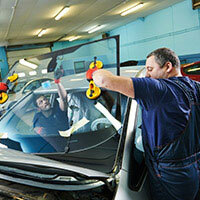 We have been in the auto glass repair business since 2000. We employ AGRSS and NGA certified technicians with more than 15 years of combined experience. 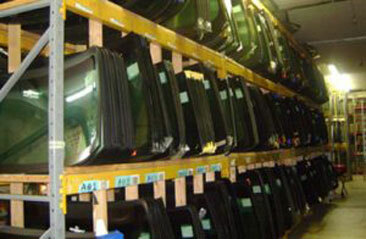 We have replaced and repaired thousands of windshields. Allstate Auto Glass, Inc. warrants the installation of your windshield or rear window for as long as you own the vehicle. 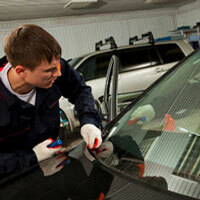 Your new auto glass will be properly installed and sealed. 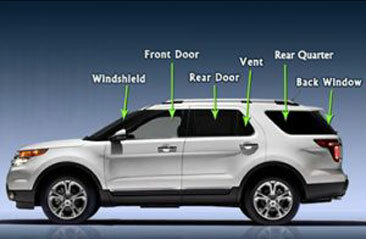 by one of our experienced auto glass technicians. We’re a preferred vendor of most insurance companies, so we can save you the time & hassle of insurance paperwork. We take care of it for you & bill your insurance company directly. This makes it easy for you, as it should be! 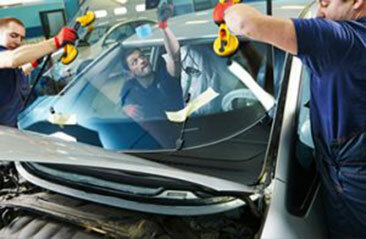 WINDSHIELD REPLACEMENT FOR ALL MAKES AND MODELS!